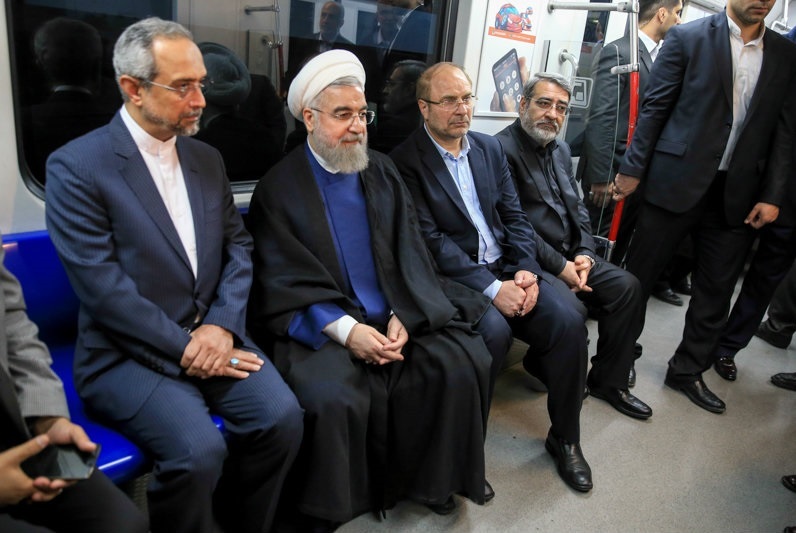 The Middle East’s longest subway line was inaugurated in a ceremony attended by Iranian president Hassan Rouhani and Tehran Mayor Mohammad Bagher Ghalibaf. 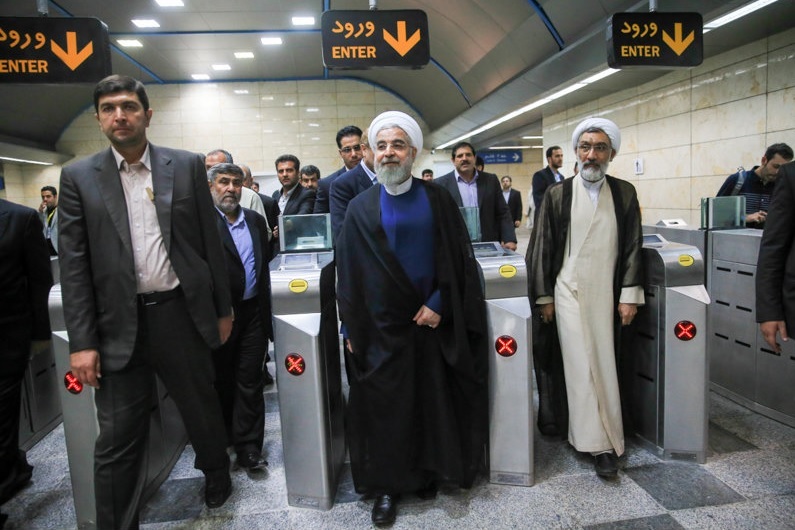 The last section of the Tehran’s Metro Line 3 stretching 18 kilometers in length was opened to the public on Tuesday, increasing the length of the line to a total of 37 kilometers. 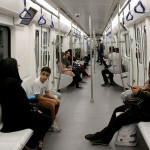 Line 3 of Tehran Metro is the longest line in the city and the longest one across the Middle East. 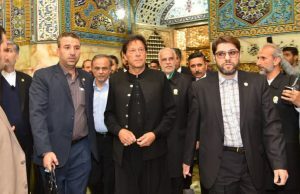 It is one of the most important lines as connects southwest Tehran to northeast, crosses busy parts of the capital city, and can help to alleviate traffic problems. About 7 kilometers of Line 3 became operational in December 2012, followed by 12 kilometers in April 2014. 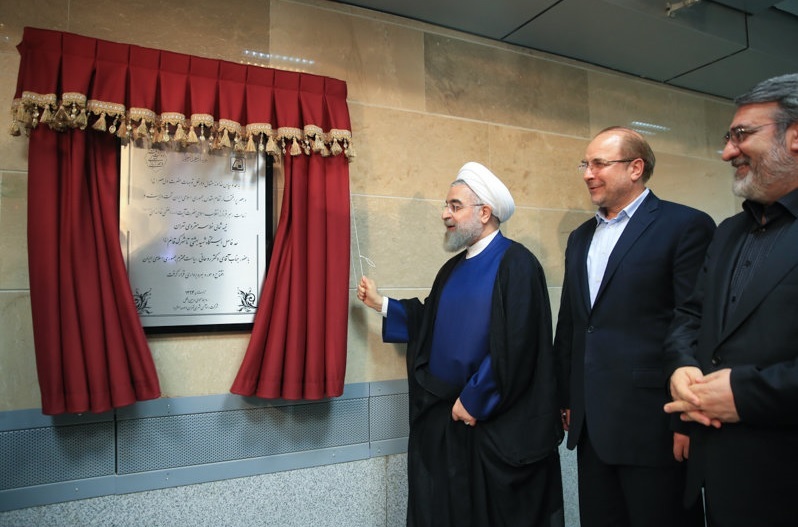 The north half of the line 3, inaugurated on Tuesday by President Rouhani, was constructed over 14 months with the total cost of 2,000 billion tomans ($66.5 million). 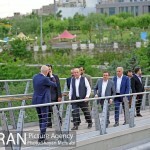 Over 90 percent of the total budget was provided by Tehran Municipality. 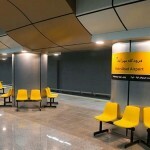 The newly launched stations will add one million people to the number of the passengers using train each day. 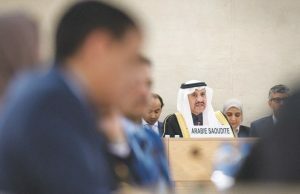 The amount of concrete used in the construction of line 3 is 50 times more than that used in Milad Tower. Similarly the reinforcement steel bars utilized in the structure exceed those used in Eifel Tower by 25 times. 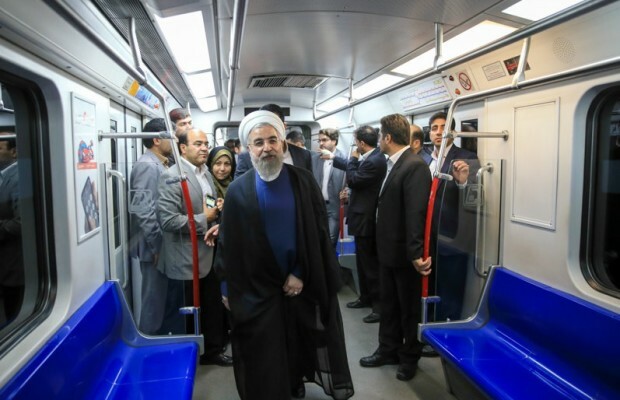 The subway line, which will save much time and fuel, will also play an important role in easing traffic congestion in the metropolis of Tehran. 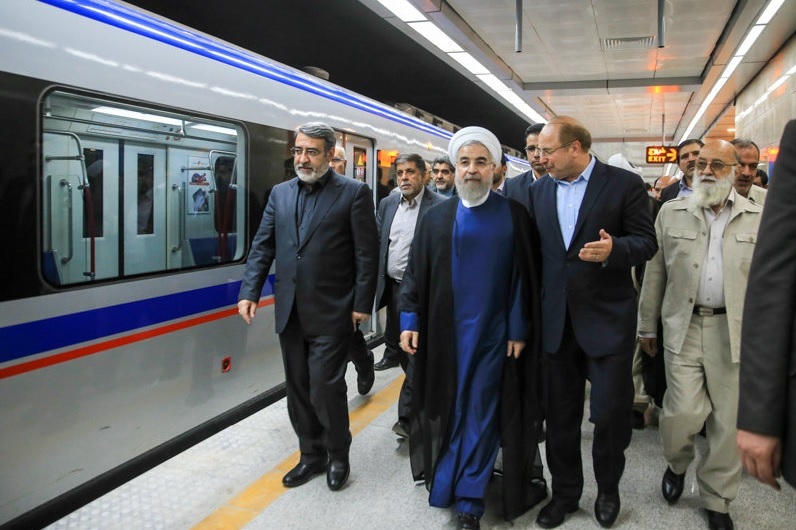 Tehran has one of the busiest subways in the Middle East and the cleanest in the world. 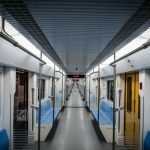 Currently nearly 3.5 million passengers use the subway every day. 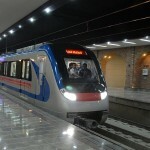 It is estimated that 6 million passengers will use the metro daily once the new lines become operational.